The first week of June is set aside for Pet Appreciation Week. While we should appreciate our pets all year, this is a great time to acknowledge the difference a pet can make in our lives. How do pets affect mood and health? While most pet owners are clear about the immediate joys that come with sharing their lives with companion animals, many remain unaware of the physical and mental health benefits that can also accompany the pleasure of playing with or snuggling up to a furry friend. It’s only recently that studies have begun to scientifically explore the benefits of the human-animal bond. • Pet owners are less likely to suffer from depression than those without pets. • People with pets have lower blood pressure in stressful situations than those without pets. • Playing with a pet can elevate levels of serotonin and dopamine, which calm and relax. • Pet owners have lower triglyceride and cholesterol levels (indicators of heart disease) than those without pets. • Heart attack patients with pets survive longer than those without. • Pet owners over age 65 make 30% fewer visits to their doctors than those without pets. • A pet doesn’t have to be a dog or a cat. Even watching fish in an aquarium can help reduce muscle tension and pulse rate. One of the reasons for these therapeutic effects is that most pets fulfill the basic human need to touch. Even hardened criminals in prison have shown long-term changes in their behavior after interacting with pets, many of them experiencing mutual affection for the first time. Stroking, holding, cuddling, or otherwise touching a loving animal can rapidly calm and soothe us when we’re stressed. The companionship of a pet can also ease loneliness, and some pets are a great stimulus for healthy exercise, which can substantially boost mood. Adopting healthy lifestyle changes can play an important role in easing symptoms of depression, stress, bipolar disorder, PTSD, and anxiety. • Increasing exercise. Exercise doesn’t have to involve boring repetition at a gym. Taking a dog for a walk, riding a horse, or simply chasing a kitten around are fun ways to fit healthy daily exercise into your schedule. • Providing companionship. Isolation and loneliness can make disorders such as depression even worse. Caring for a living animal can help make you feel needed and wanted, and take the focus away from your problems. 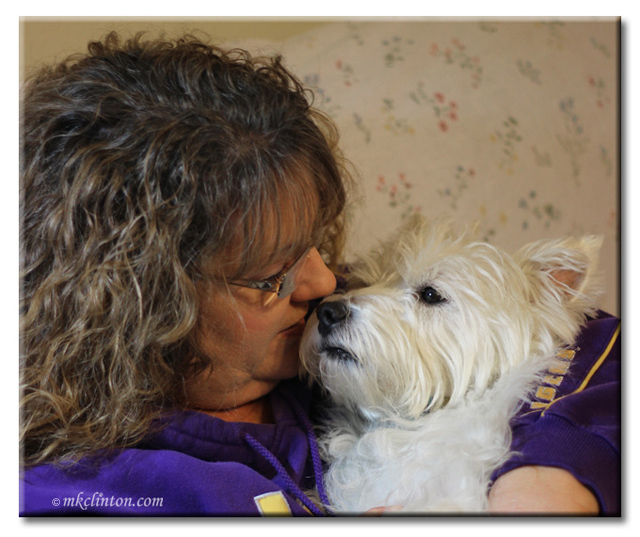 Most pet owners talk to their pets, some even use them to work through their troubles. • Helping meet new people. Pets can be a great social lubricant for their owners. 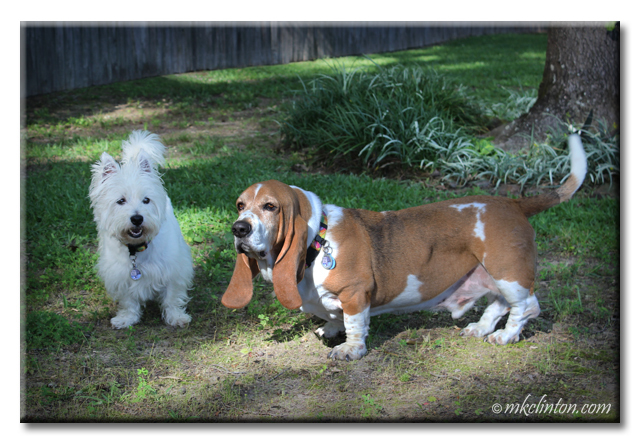 Dog owners frequently stop and talk to each other on walks or in a dog park. Pet owners also meet new people in pet stores, clubs, and training classes. • Reducing anxiety. The companionship of a dog can offer comfort, help ease anxiety, and build self-confidence for people anxious about going out into the world. • Providing sensory stress relief. Touch and movement are two healthy ways to quickly manage stress. This could involve petting a cat or taking a dog for a walk. The key to aging well is to effectively handle life’s major changes, such as retirement, the loss of loved ones, and the physical changes of aging. • Helping you find meaning and joy in life. As you age, you’ll lose things that previously occupied your time and gave your life purpose. You may retire from your career or your children may move far away. Caring for a pet can bring pleasure and help boost your morale and optimism. Taking care of an animal can also provide a sense of self-worth. • Staying connected. Maintaining a social network isn’t always easy as you grow older. Retirement, illness, death, and moves can take away close friends and family members. And making new friends can get harder. Dogs especially are a great way for seniors to spark up conversations and meet new people. • Boosting vitality. You can overcome many of the physical challenges associated with aging by taking good care of yourself. Pets encourage playfulness, laughter, and exercise, which can help boost your immune system and increase your energy. 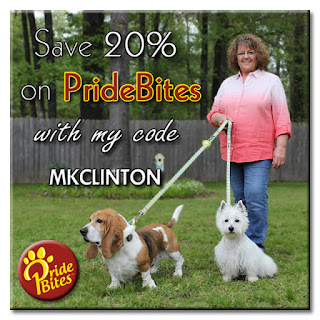 Celebrate Pet Appreciation Week with a personalized gift for your best friend from PrideBites! Life without pets would be worse than life without sunshine! Can't even begin to imagine life without pets! The serotonin and dopamine flow quite freely around the Ranch. Bravo bravo what a great post. 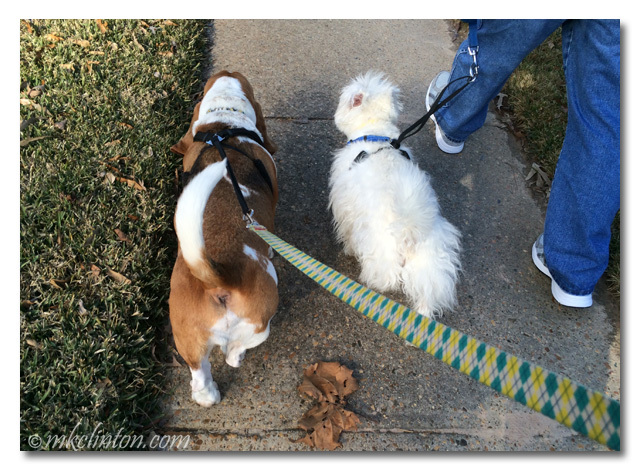 When Mom was walking our neighbors dog she learned that everybuddy speaks to you when you are walking a dog too. Brilliant post! Mom says that hugging me is all she needs to put a smile on her face and to feel happy! Sooooo TRUE, my peeps just can't manage wivout a pup in charge! We absolutely NEED pets in our lives. Beautiful post Melissa! What a wonderful post, life just isn't complete without a furry friend! 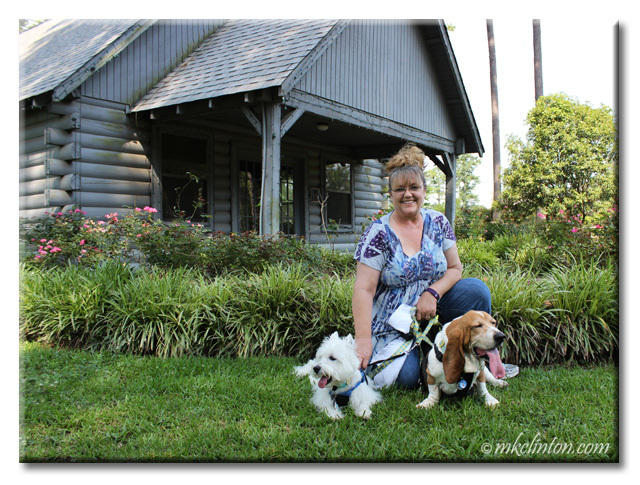 The bottom line is get a pet and improve your life! We saw a meme this morning that stated" Pets are the new probiotic!" We agree. This is ALL TRUE! When Mom had a sore knee from RA, she still took me for walks even though she needed to walk with a cane. She said if she sat down on the couch too much, she was afraid she'd never get up! And after her surgery, walking with me helped her knee get stronger and stronger. Now, her cane is long gone and I can barely keep up with her!! Ghostwriter says that at the nursing home where she works, everyone's favorite time is when pets come to visit. They used to have a cat who lived there named Sammy. He always knew who needed his attention the most and everyone loved him. But when he got to a certain age, he retired and went to live with one of the PT guy's family. Now they have a big fish tank at the nursing home with a goofy giant gold fish that everybody loves. I know my huMom appreciates, adores, & loves me. Oh yes! We pets can make humans lives SO MUCH betters! I mean, I don't knows what Ma would do without me....she wouldn't get two walks a day, she wouldn't get to do lunges picking up my poops, she wouldn't gets any heavy lifting carrying my food bags from the car to the house, she wouldn't gets up at 2 in the morning to let me out to pee, she wouldn't gets slobbers in her hair, thus eliminating the need for hair products, and she wouldn't get lots and lots of slobbery kisses and endless clown-like entertainment for FREE! What more can a peep want??? Bravo!! It's so true, pets do improve our lives! Thanks for sharing the facts behind itall. Awesome post. They improve my life for sure.